Outside of business hours, contact us for an appointment (including Sundays and holidays). 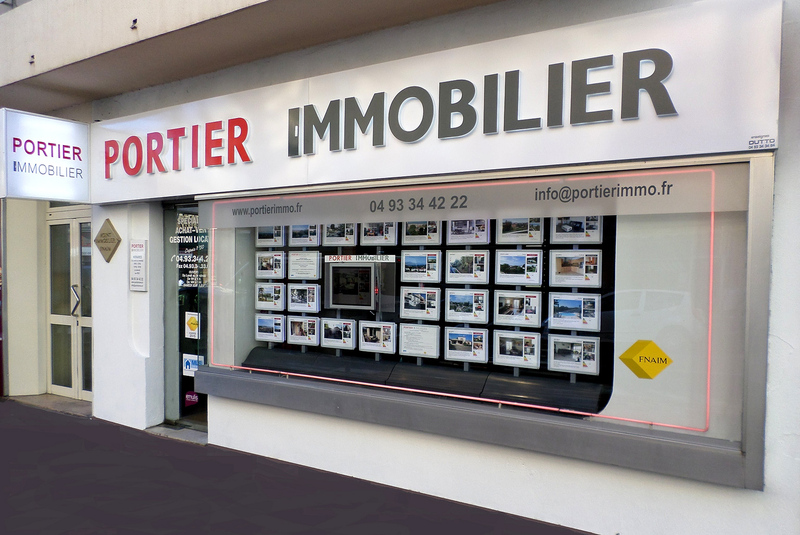 estate agency Porter property in Antibes is an estate agency in the center of Antibes Juan-les-Pins, in the Alpes Maritimes. She is your partner to accompany you in all your real estate projects. We are members of MLS networks Riviera and AMEPI, and adherent Fnaim. With an experience of over 20 years, it's a family team that is at your service for the sale or purchase, lease, management or a free estimate of apartments, houses and villas. We offer all services related to real estate new or old property, with all our international contacts. We can perform the calculation of the gain for residents or non-residents, calculating wealth tax (wealth tax) based on the new tax rules. 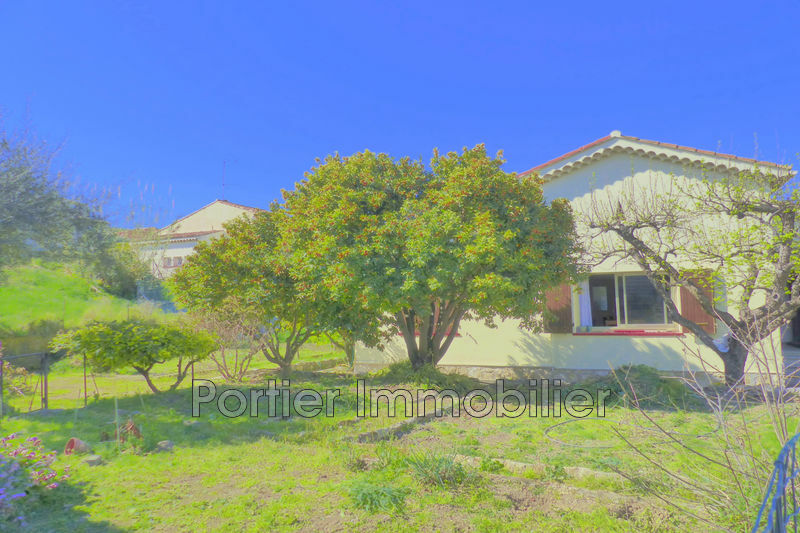 To purchase a villa in Antibes and surroundings, choose the real estate agency in Antibes Juan Porter Estate pines with a larger common files selling villas and houses. 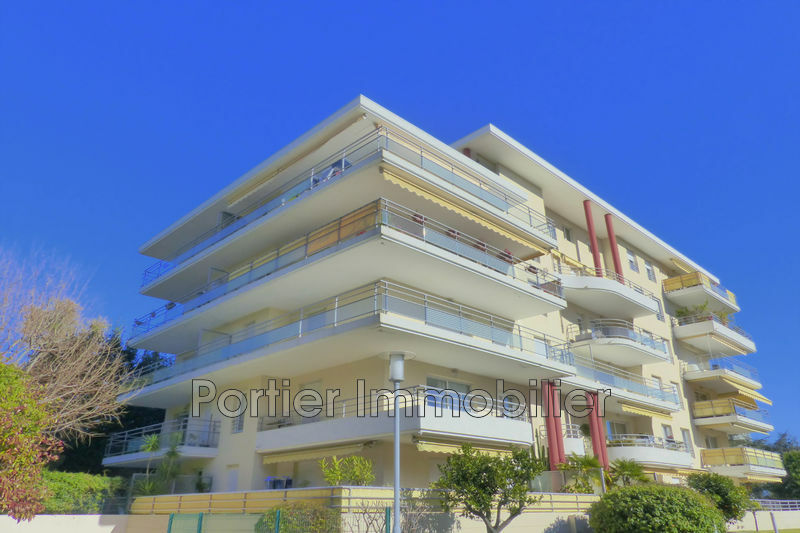 To buy an apartment in Antibes and surroundings, see our industry experts negotiators. 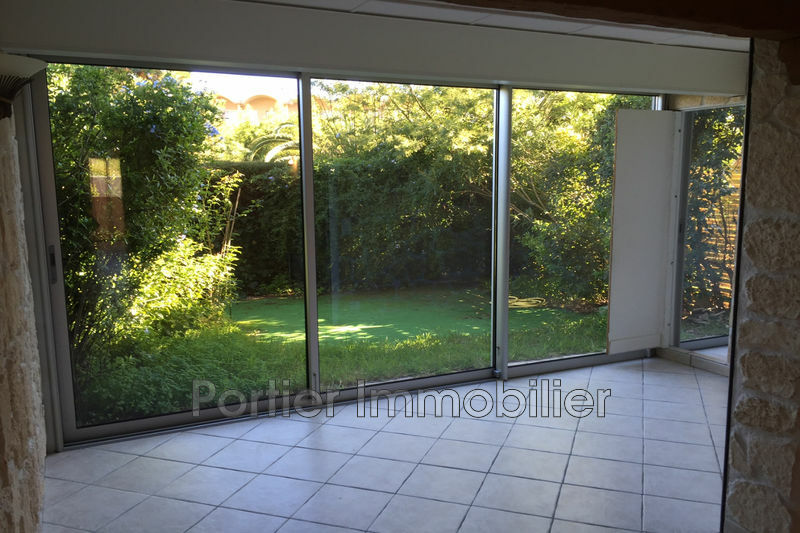 If you are looking an apartment or villa for rent in Antibes and the region, please contact our rental management service in Antibes. We have regular announcements in rentals of apartments and houses. Our listings daily updates, log regularly on our website to get the latest price cuts, news and bargains (heading our selection). 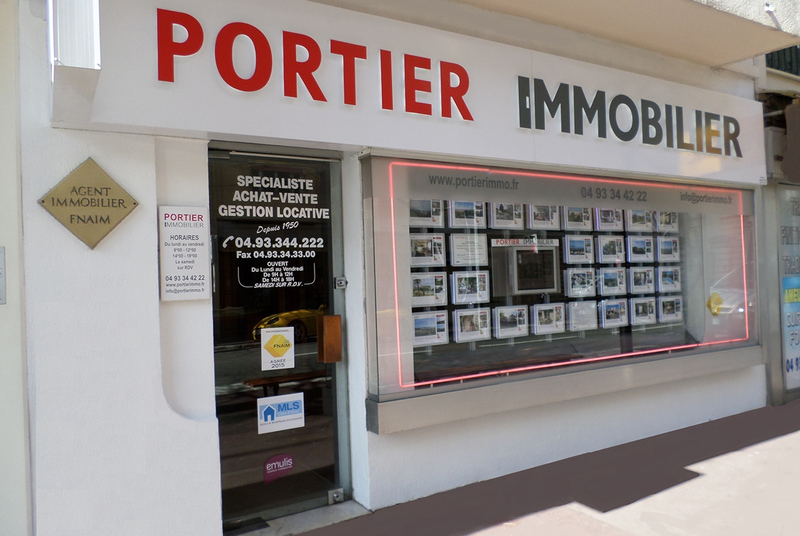 strong> Real Estate agency Portier immobilier offers owners of apartments or houses, the area 06600 06160 Antibes and of Juan les Pins, a personalized study for the sale and the management of their real estate. For luxury real estate, investment and real estate main house, Porter Real Estate is an expert in buying, selling and accompany your real estate project to completion. 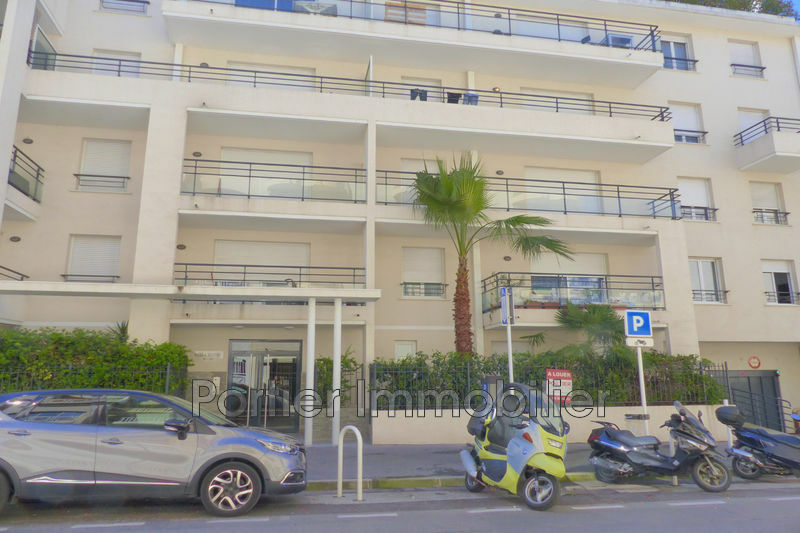 Our team awaits you at the center of Antibes 23 avenue Robert Soleau, near the SNCF train station and the Port Vauban, Q-Park parking. 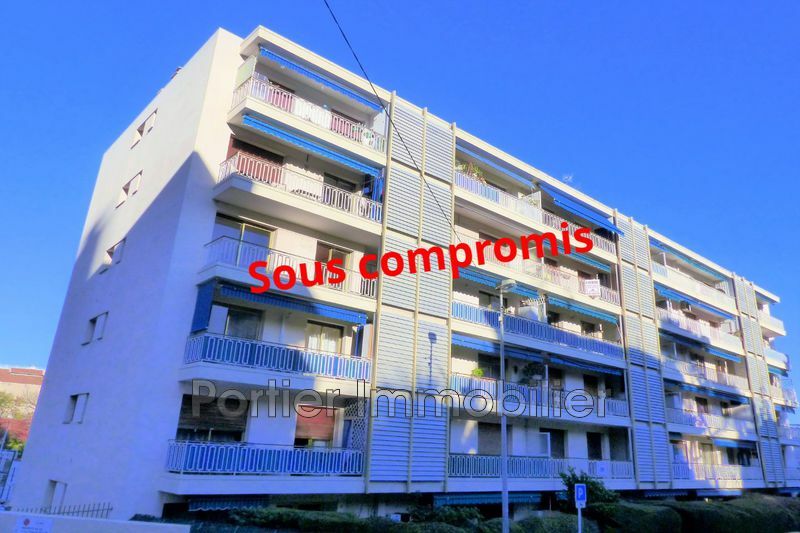 The property management service will give you all the information for the rental management of your assets to our privileged sector of the Antibes Juan-les-Pins . Do not hesitate to contact us or to visit us in our offices, you will be greeted in French but also English, Italian and German.